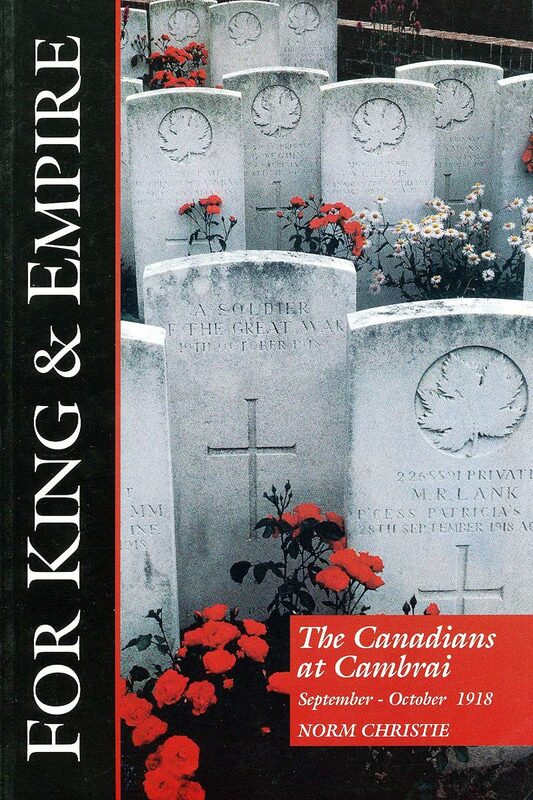 In their own words, the men who fought tell their stories, and we discover how the naive amateur soldiers of 1914 became, by 1918, perhaps the most feared, efficient and deadly Allied Corps on the Western Front. 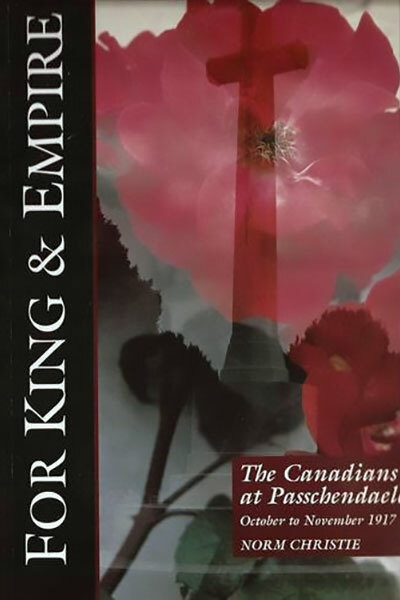 This episode follows the early development of the Canadians, from enthusiastic volunteers in 1914, to their first taste of battle, confronting the Germans and poison gas in front of the ancient Belgian city of Ypres. 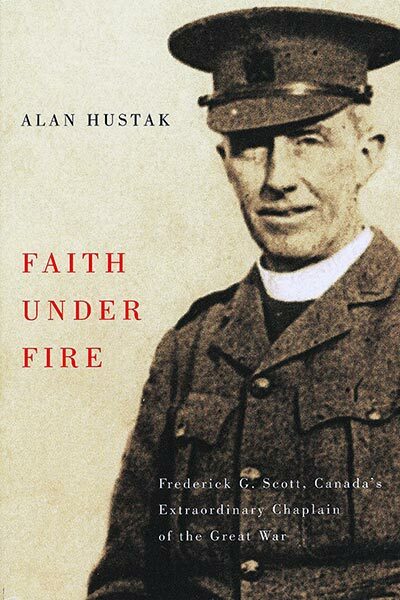 As more Canadians arrive on the Western Front, they are sent to fight in one of the most blood-thirsty battles of the Great War, The Battle of the Somme. 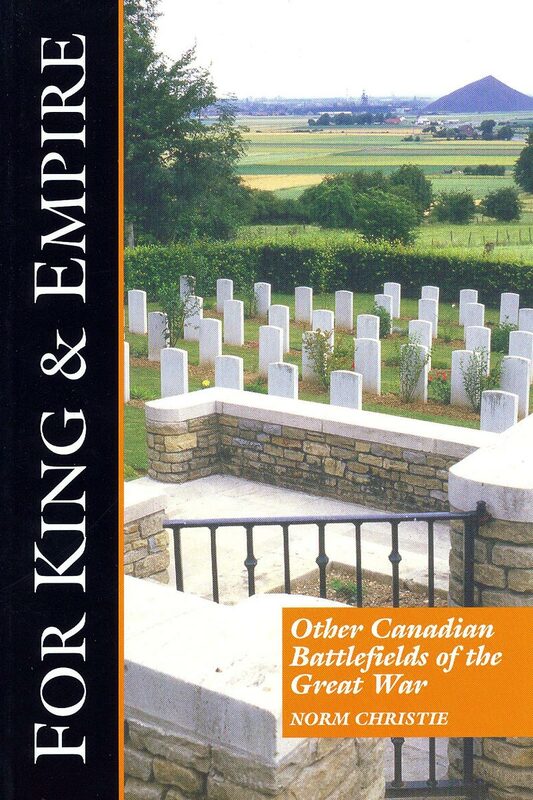 In two months the Canadians lose 24,000 men to gain 4 miles of destroyed French farmland. 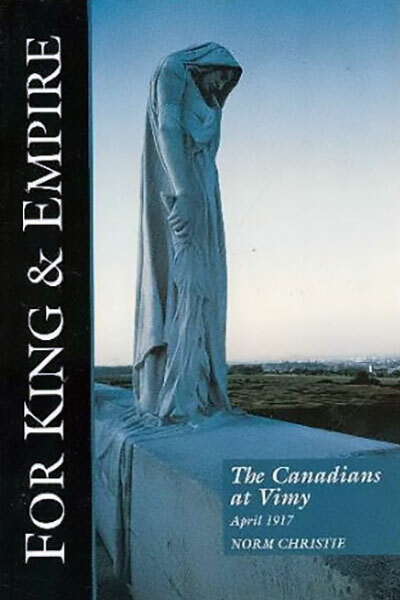 Moving north after the charnel house of the Somme, the Canadians plan for their most difficult operation of the war to date; the attack on the German fortress position of Vimy Ridge. Thought to be impregnible, the Canadians would have to plan and execute to perfection to snath this vital position from the Germans. Nobody thought they could do it. 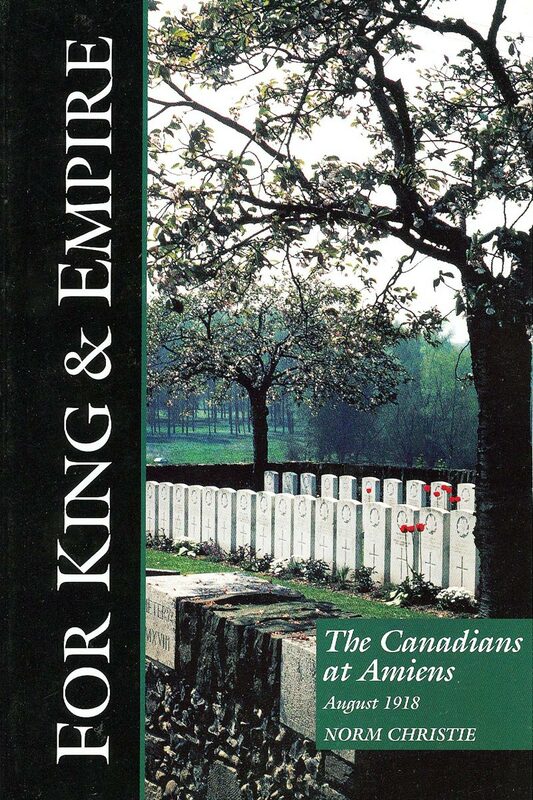 After gaining a reputation for excellence at Vimy, their new battlefield, the sodden mud of Flanders, would be their greatest challenge of the war. Attacking in deplorable conditions, against a well-entrenched enemy, planning could only go so far. At Passchendaele, only courage and tenacity could win the day. 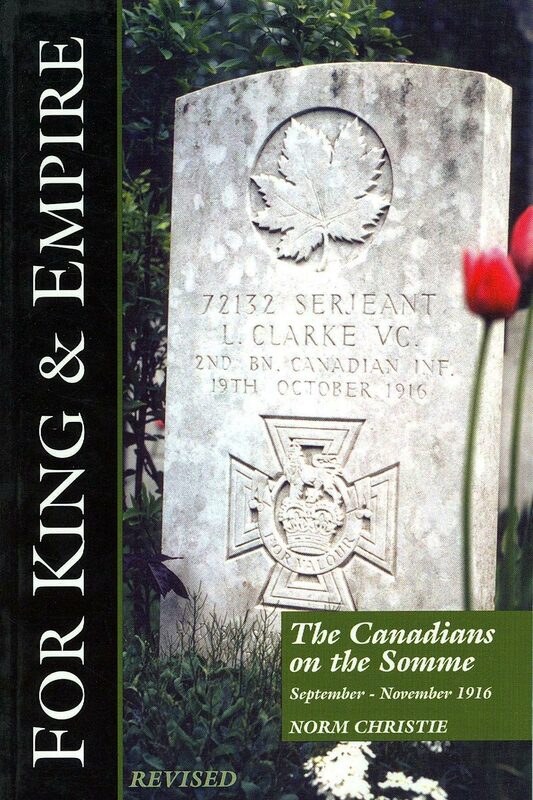 After 18 months of great victories the Canadians would be asked to break the back of the German Army. 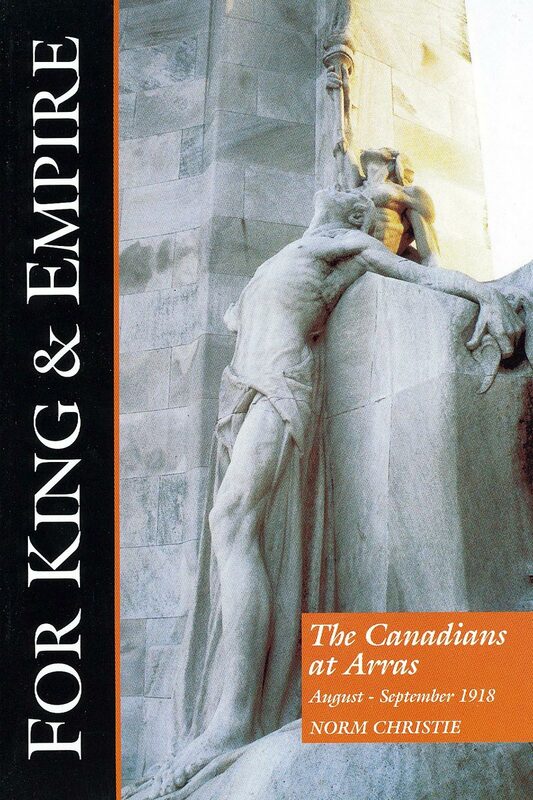 In three major battles; Amiens, Arras and Cambrai, the Canadian Corps cracks the German line, and forces the Germans back. On the run, the Germans are forced to end the war, with the Canadians hot on their heels. 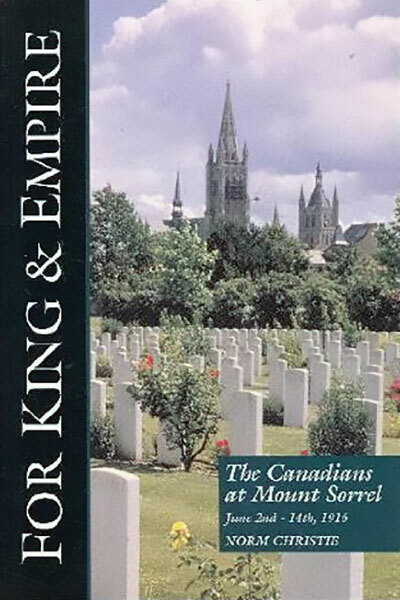 At Mons, where the war started for the British Army in 1914, the upstart Canadians are the ones to recapture the famous city on the last day of the War. 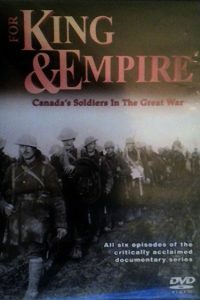 This episode looks at the aftermath of the war; the building of the cemeteries, the unveiling of Vimy Ridge in 1936, the plight of the returned veterans both in Canada and Germany, and finally the most hideous legacy of the Great War, the start of the Second World War, and the lessons of war must be learned again.